This utility creates a report with all named ranges in your workbook. A new workbook will be created which lists all the names ranges within your workbook and their cell references. 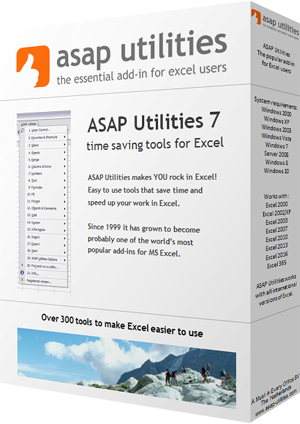 Starting from Excel version 2007 this utility will also report the name comments.